Enjoy a Real Mexican-style Hotel in Downtown Puerto Vallarta, surrounded by beautiful gardens and authentic Mexican architecture. Our personalized service, always cordial and efficient, guarantees that you’ll return home with a smile on your face! 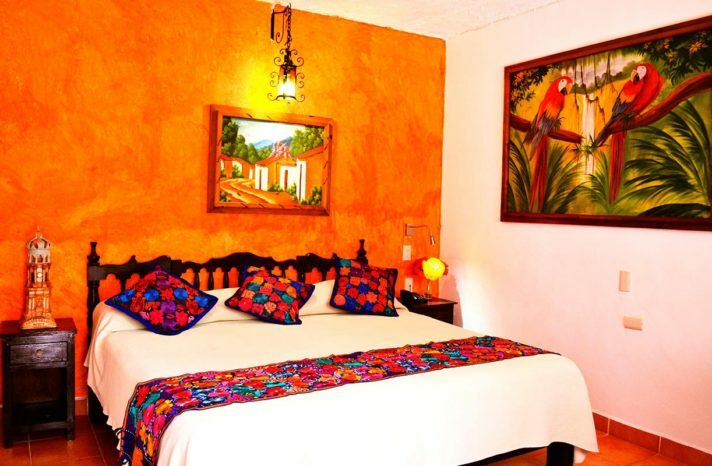 HOTEL POSADA DE ROGER offers 47 standard rooms decorated with the charm of traditional Mexico, featuring one queen or two double beds, bathroom, telephone, 32-inch flat-screen cable TV, free wireless internet, air conditioning, and ceiling fan. Enjoy our swimming pool and roof terrace surrounded with fantastic tropical plants, which overlooks the neighborhood. We have a lovely community kitchen where you can prepare meals for your family. We are within walking distance to many markets that specialize in locally grown produce. Enjoy reading or relaxing in our courtyard, where you can trade books with other guests. We are located one block from the main beach in Old Town, a two minutes walk to the Malecon (our Boardwalk), and just 20 minutes to the International Airport. 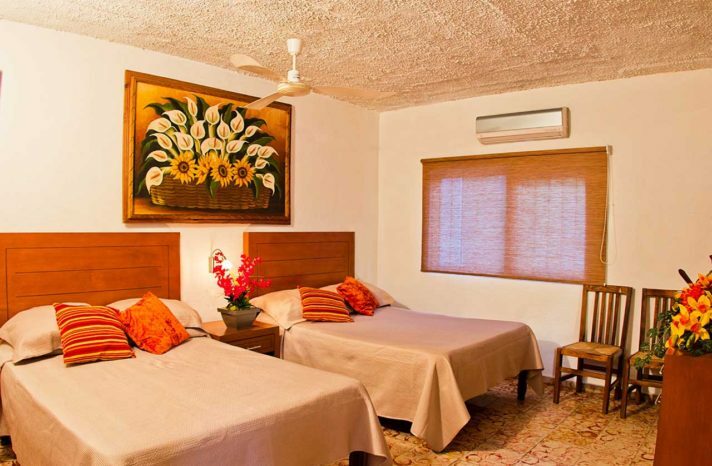 We are very close to shopping areas, markets, internet cafes, as well as to other services to make your vacations simply perfect. Our staff will be happy to book exciting tours for you such as Swimming with Dolphins, a day trip to San Sebastian, Rhythm of the Nights, among many other places to go. 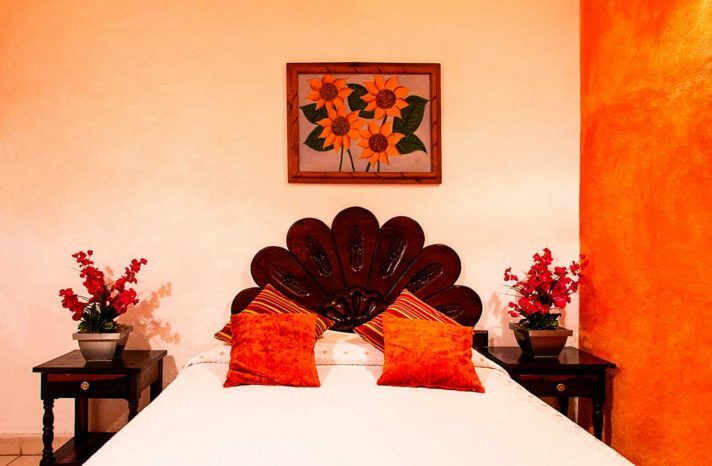 We have special rates for long-terms stays. Look for our discount and promotions! Fredy´s Tucan is connected to the hotel and is noted for serving the best breakfast in Puerto Vallarta, serving both American and Mexican specialties. It is also open for lunch.